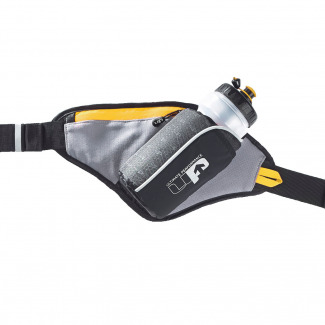 Ultimate Performance sports accessories are driven by function and performance. 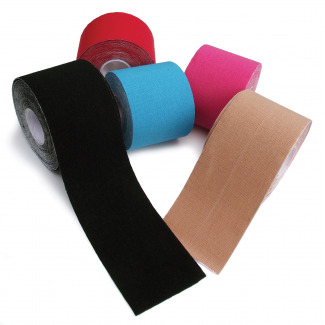 Whether you’re a beginner or an elite athlete, their comprehensive range of injury support products and sports accessories includes everything you need to feel your best. 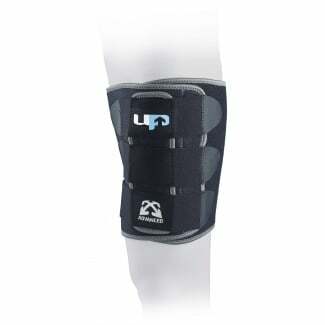 By combining expertise with innovation, Ultimate Performance has become one of the most trusted names in the industry. 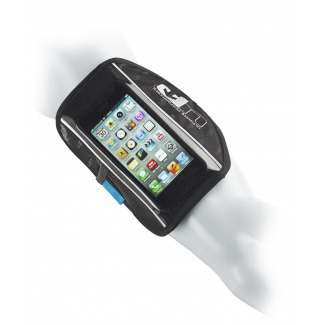 Ultimate Performance, part of the company behind 1000mile, are known for producing high quality sports accessories including nutrition and hydration belts, phone holders, water bottles, laces and winter accessories as well as an in depth selection of injury supports for all parts of the body including foot arches, ankle, shin & calf area, knee, back, shoulder, elbow and wrist and our range of Ultimate Performance includes all these and more. 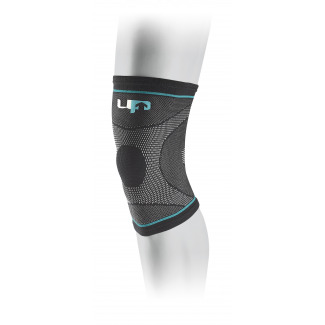 Give your body the support it needs with compression wraps that promote improved healing with soft neoprene and an adjustable fit. 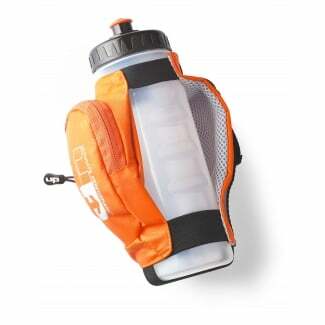 Whether you’re hitting the trails, mountains or slopes, make sure you’re achieving your best with Ultimate Performance accessories. 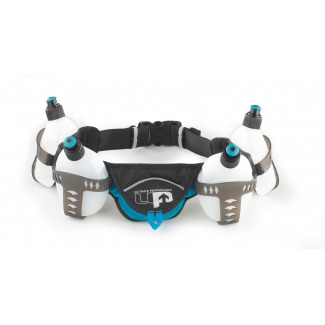 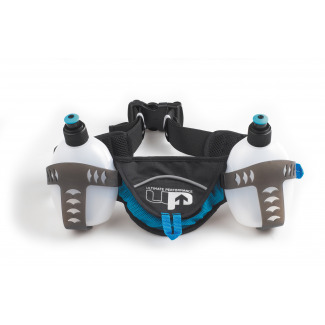 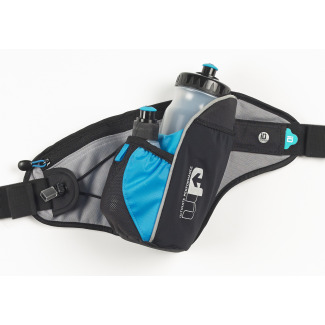 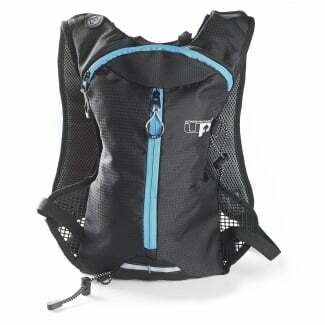 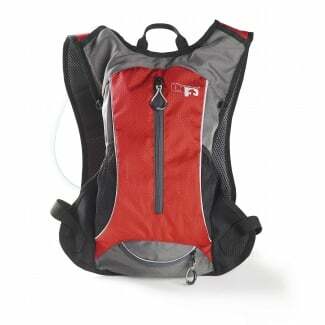 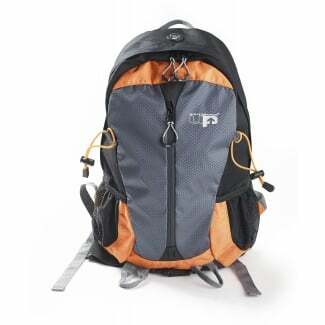 Our range includes everything from hydration packs, bags and belts to compression supports for all parts of the body.